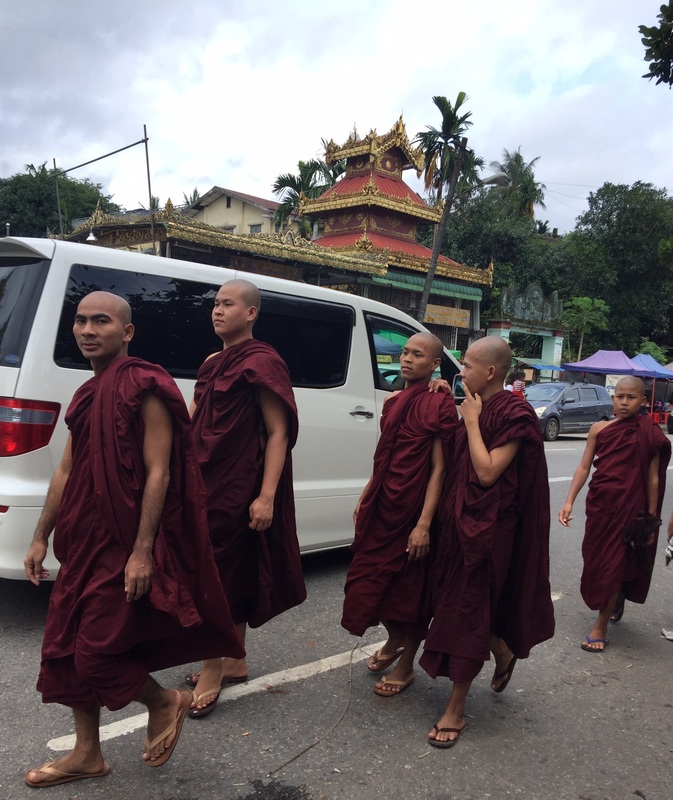 Myanmar’s biggest city, Yangon, is home to some of this devoutly Buddhist nation’s oldest and most sacred pagodas, including three-Shwedagon, Botataung and Sule-Believed to have been built some 2,500 years ago, during the lifetime of the Gautama Buddha. If you only have time to visit one site in Yangon make it Shwedagon Pagoda-ideally at sunset. Pilgrims climb long stairways (or ascend the escalator) past small shops selling flowers, offerings and handicrafts to reach a platform dotted with glittering stupas, statues and shrines. The main stupa stands 99 meters tall and is covered in gold. Said to enshrine stands of the Gautama Budda’s hair, this shiny stupa is topped by a diamond-studded spire. Set on a hill, Shwedagon offers beautiful views of the city below. The atmosphere is both solemn and joyful, as the faithful stroll around singly or in groups, sit and chat, or make offerings and pray. Monks in saffron robes and nuns in pink robes and to the scene’s exotic beauty. 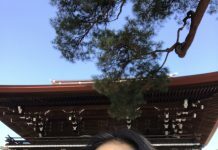 It’s great fun to stroll around the pagoda in search of your corner of worship, based on the weekday on which you were born. Each day is linked to a zodiac animal. Saturday and Sunday get two imposing mascots – the Dragon and mythical Garuda, respectively. Monday has the Tiger and Tuesday the Lion. Wednesday, inexplicably, has two mascots: a Tusked Elephant for those born before noon and an Elephant Without Tusks for afternoon babies. The glamor factor takes a dip on Thursday and Friday, represented by the Rat and the Guinea Pig. 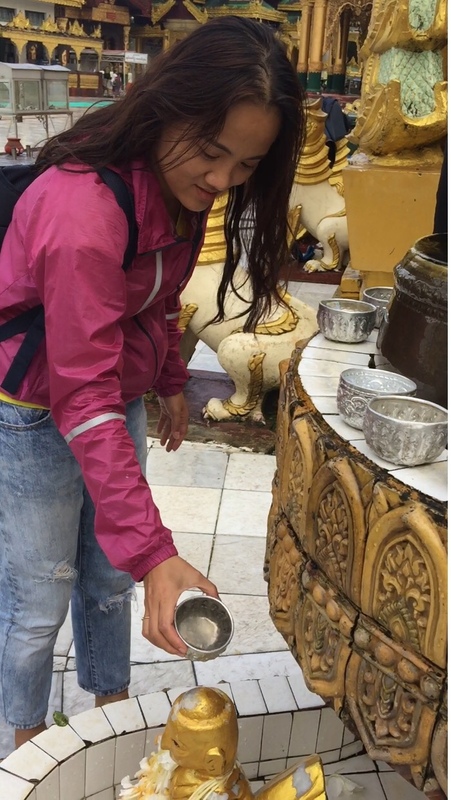 When you find your animal’s corner, splash some water on the Buddha statue located nearby for good luck. 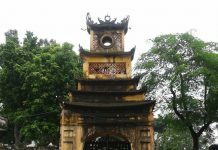 While Yangon’s Buddhist architecture is spectacular, its crumbling British colonial buildings also leave a strong impression on visitors. Yangon boasts more remaining colonial architecture than any other big city in Southeast Asia. In 1852 the British seized much of the country including Yangon, which they made the capital (then known as Rangoon) in 1885. The British colonialists oversaw the construction of many grand buildings in Victorian, Queen Anne, Art Deco, Neoclassical and British-Burmese styles. Standouts include Yangon City Hall, built in 1963 and located beside Sule Pagoda on Maha Bandula Road and the Yangon Railway Station on Bo Gyoke Road. On colonial building you can not miss is Bogyoke Aung San Market, built in 1926-back when it was called Scott Market. 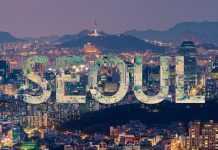 Here, you’ll find everything from stalls selling betel nuts and spices selling betel nuts, and spices to shops peddling electronics, wood carvings, and gemstones. 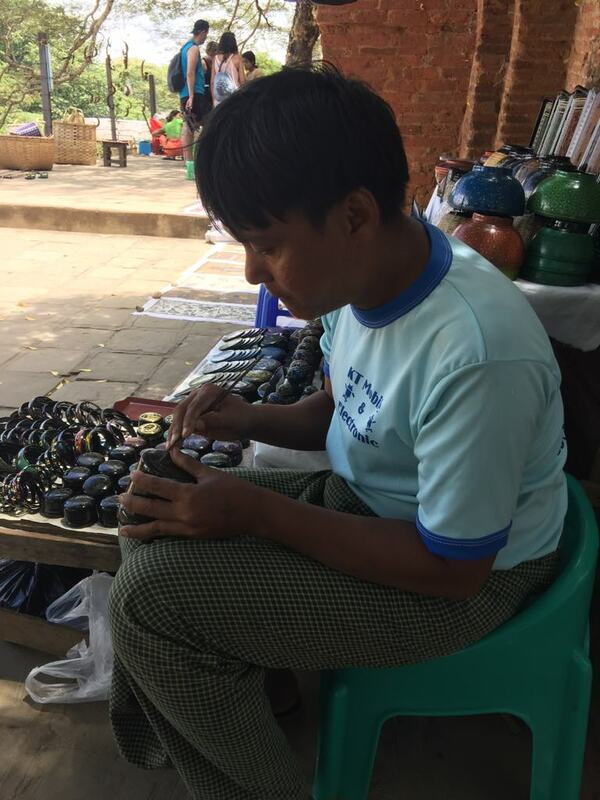 Myanmar is known for its unique black and red lacquerwares – be sure to pick up a pair of little lacquered owls said to promote a happy family life. Locallya-made fabric is another good buy.